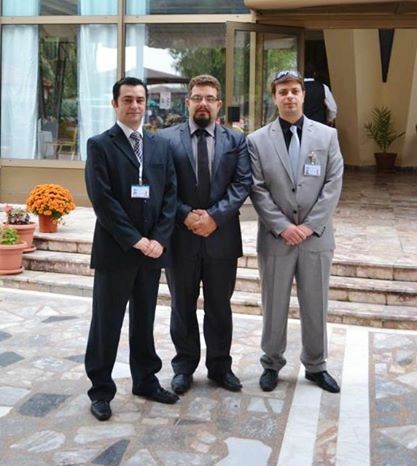 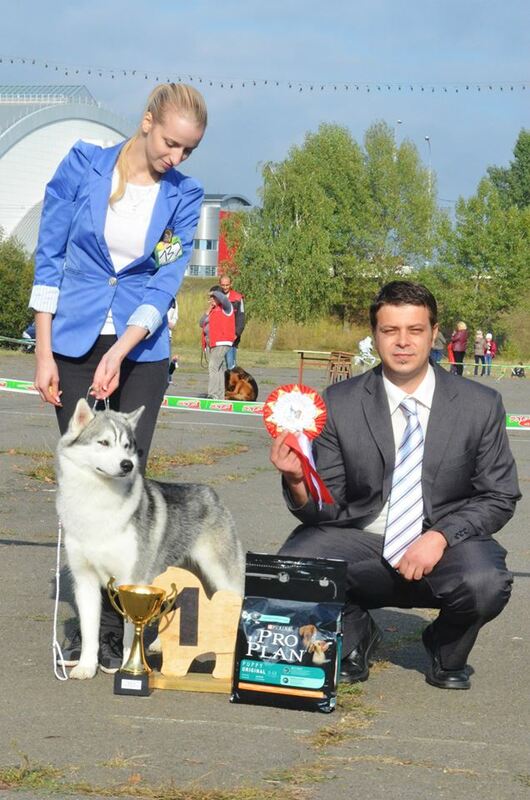 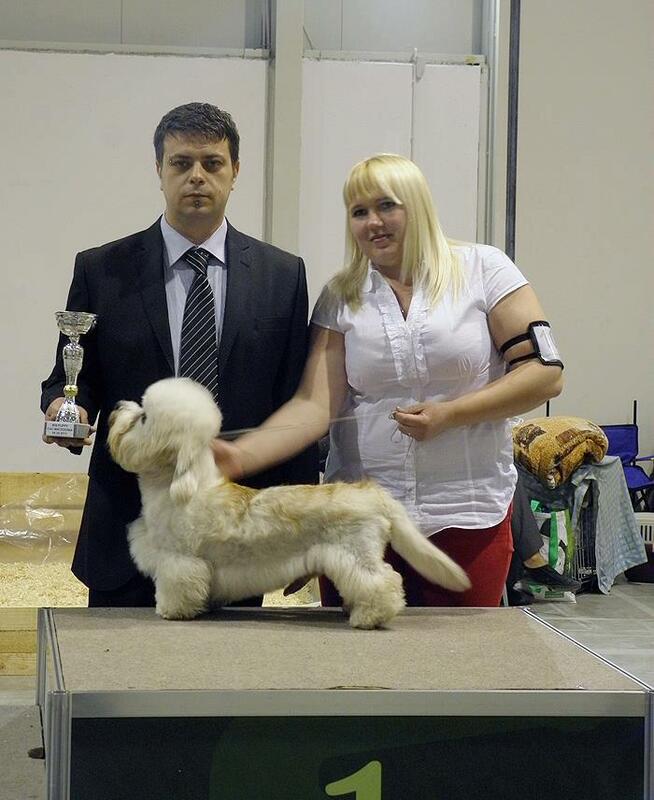 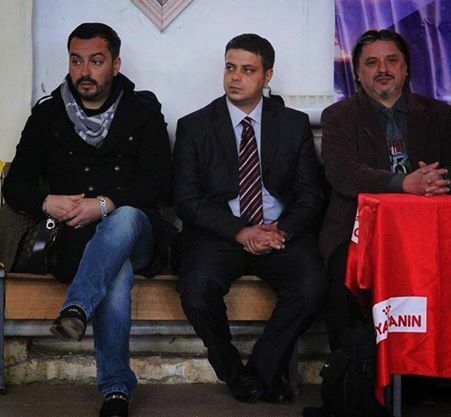 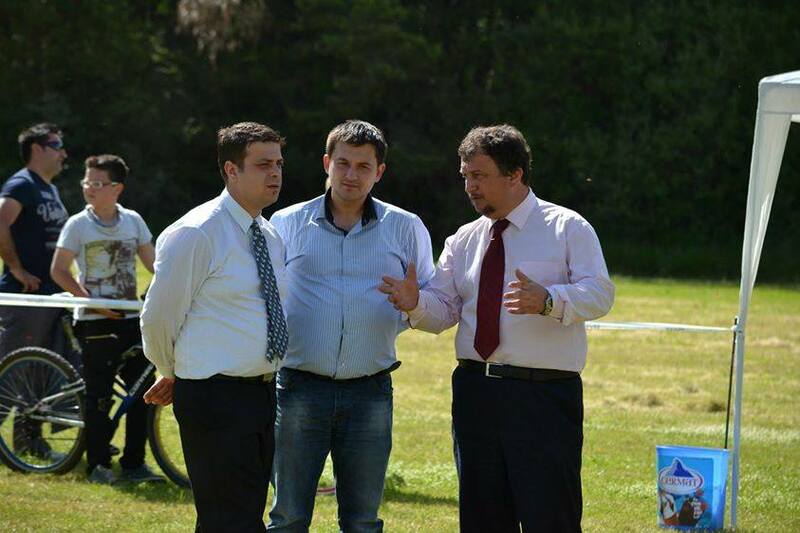 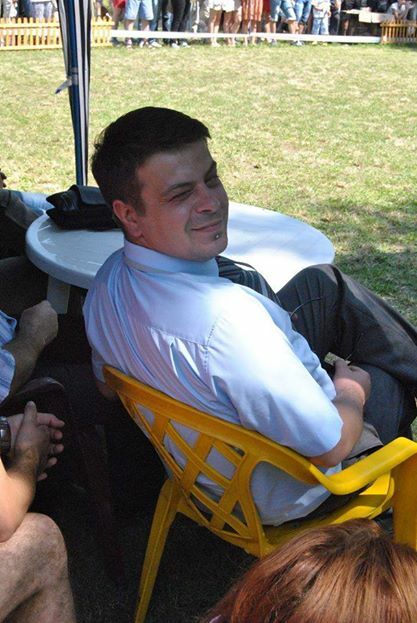 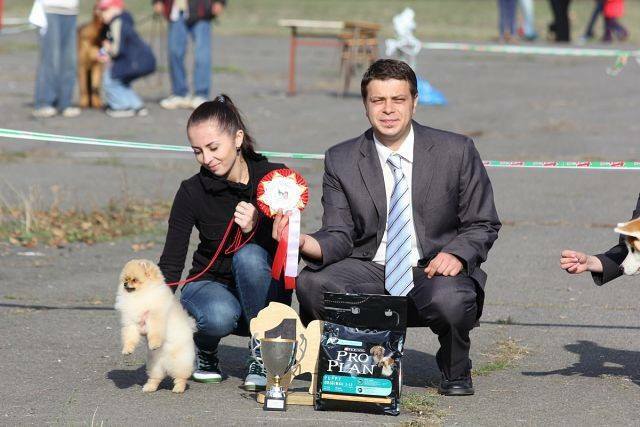 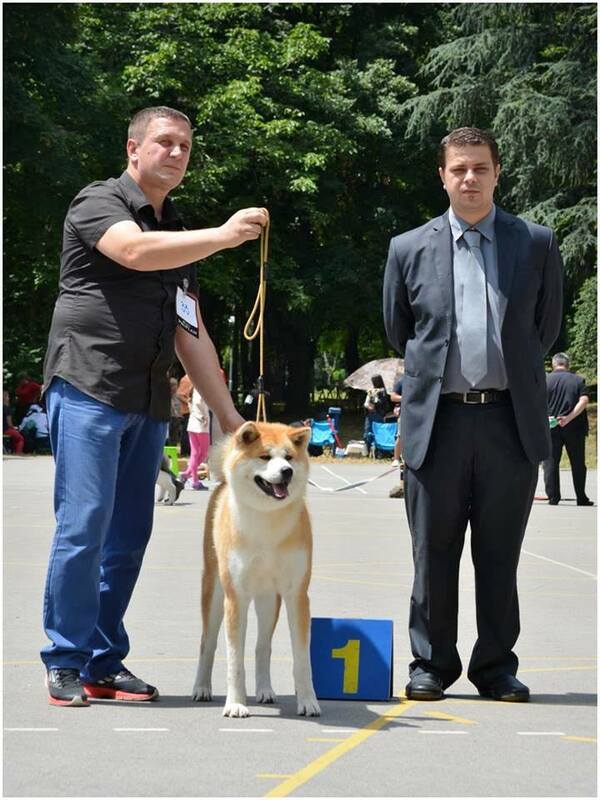 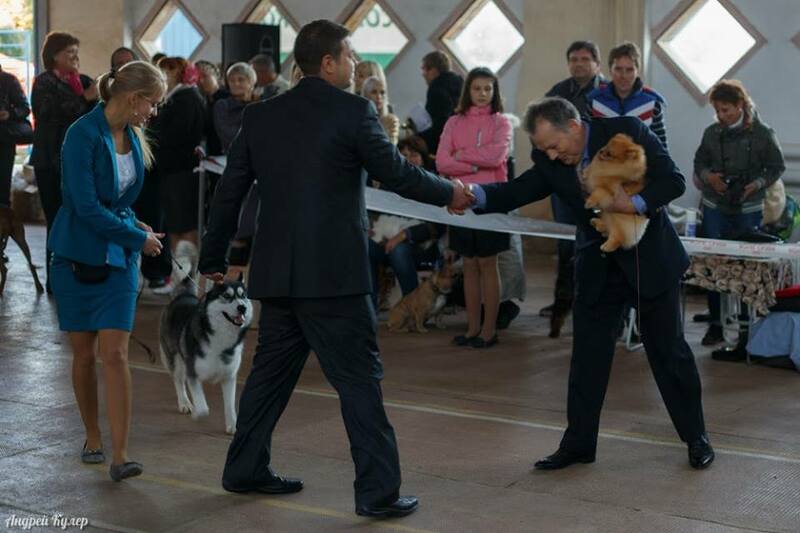 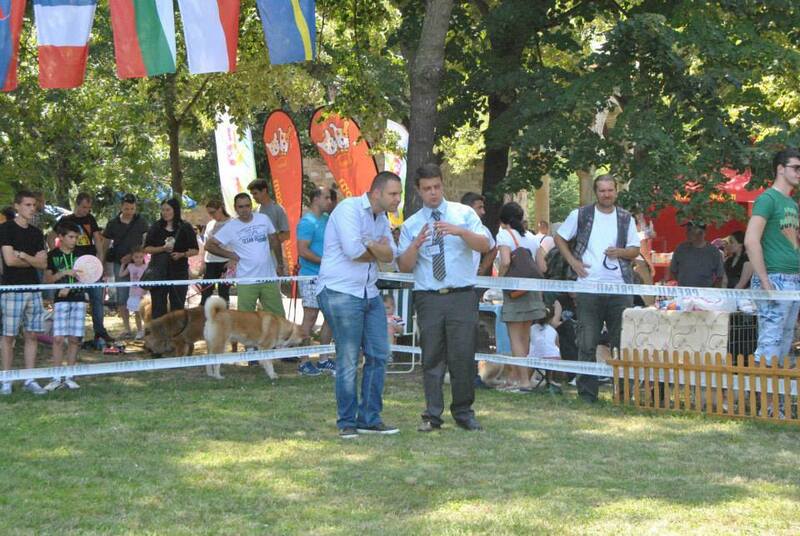 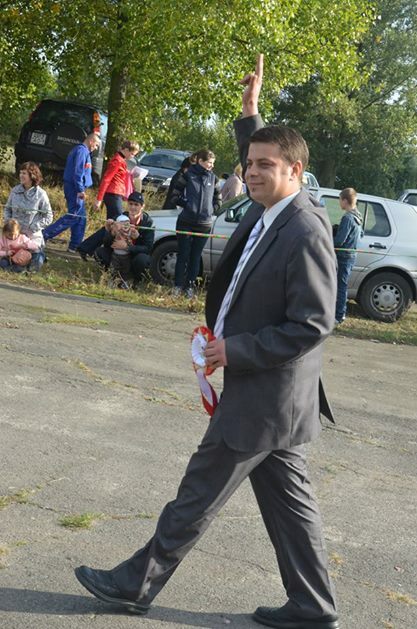 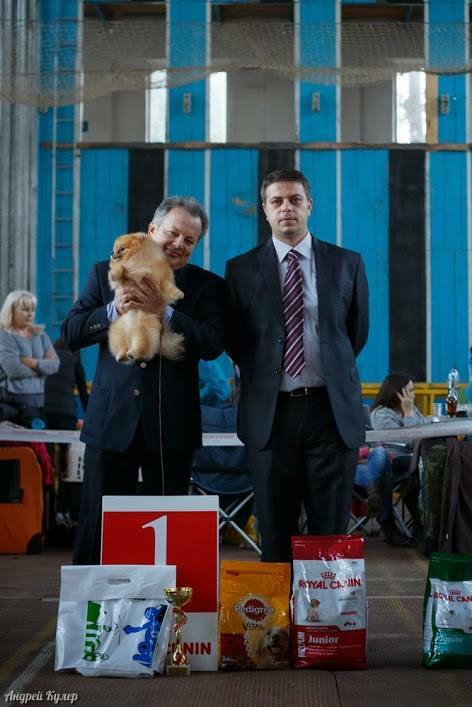 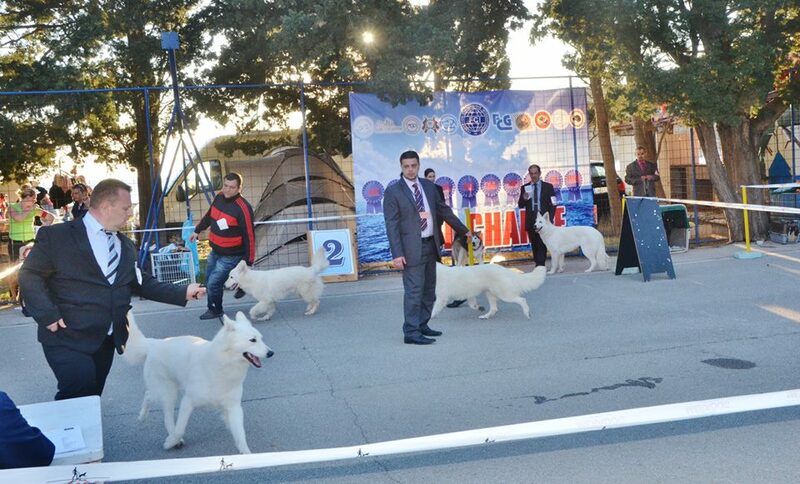 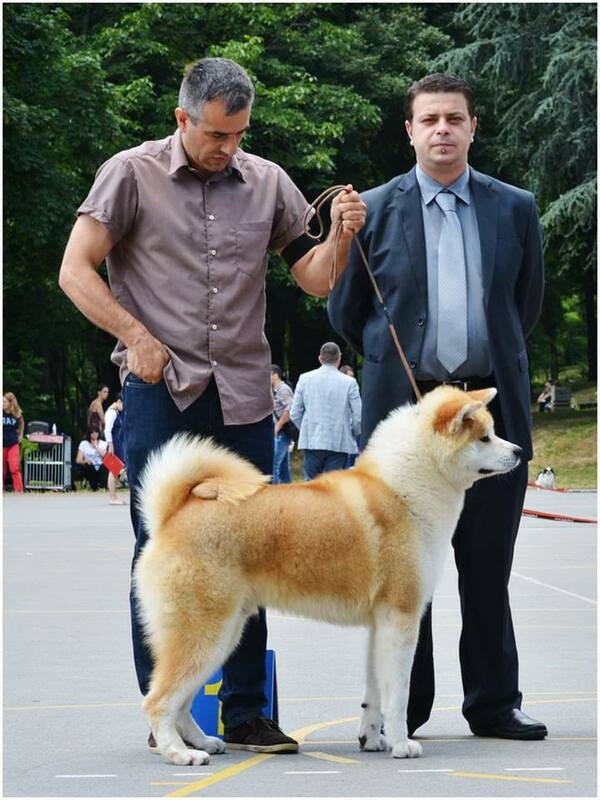 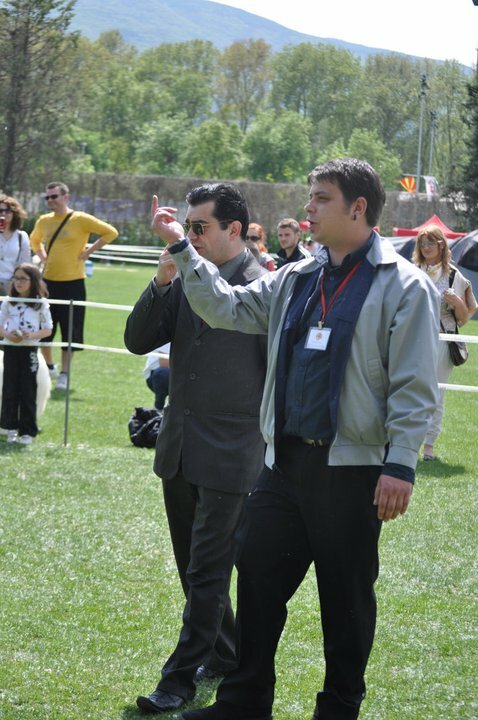 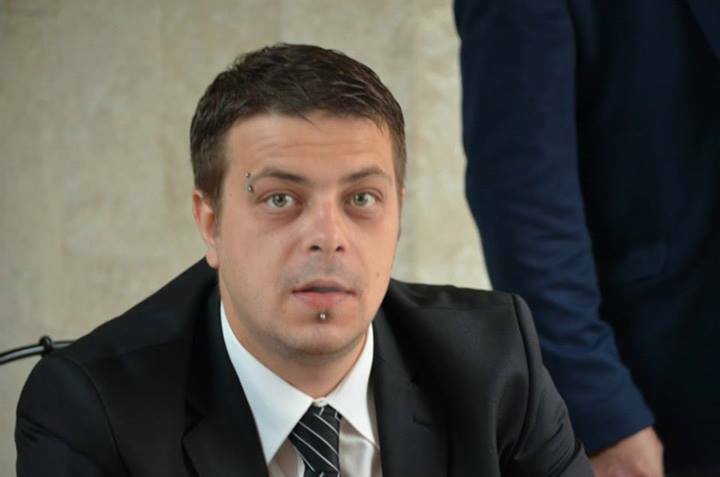 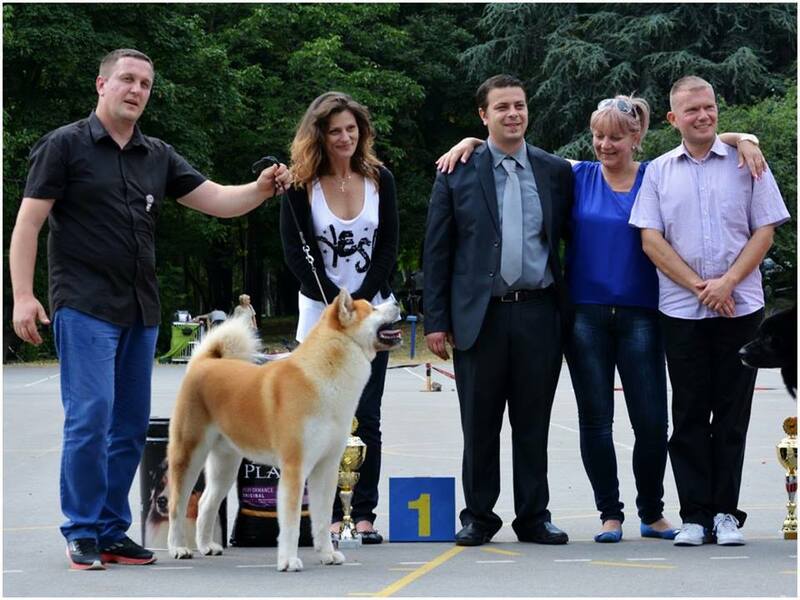 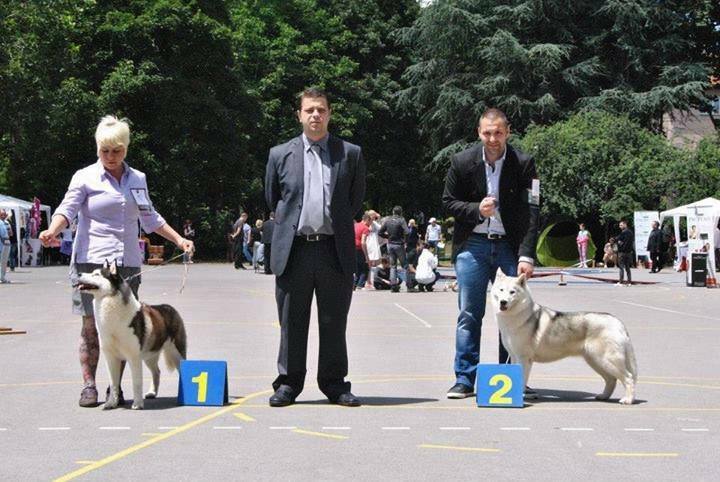 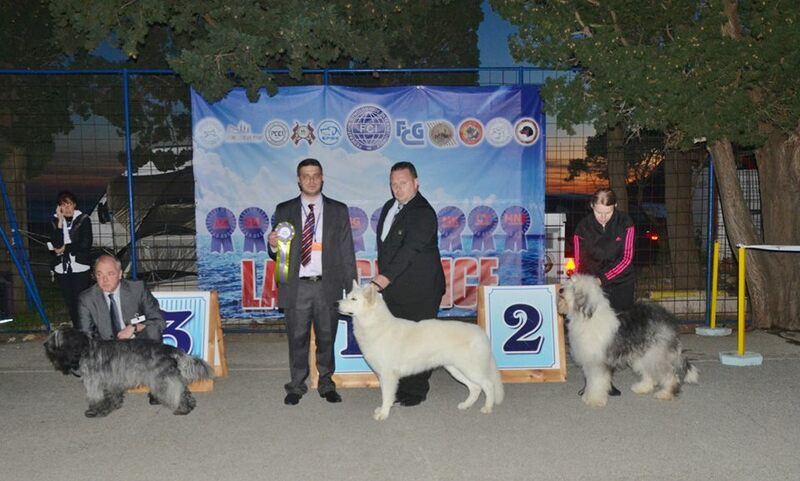 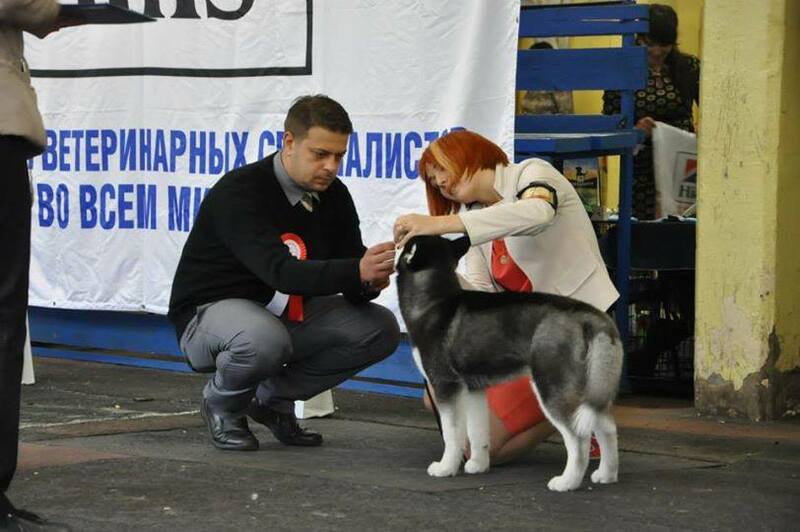 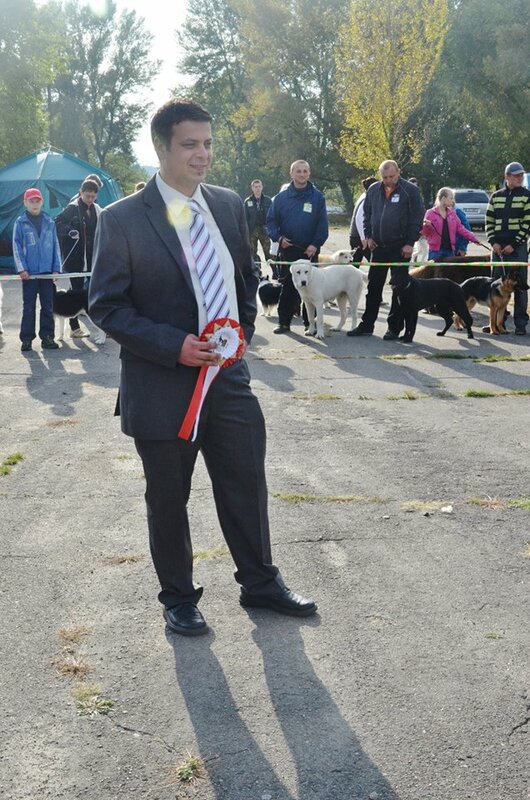 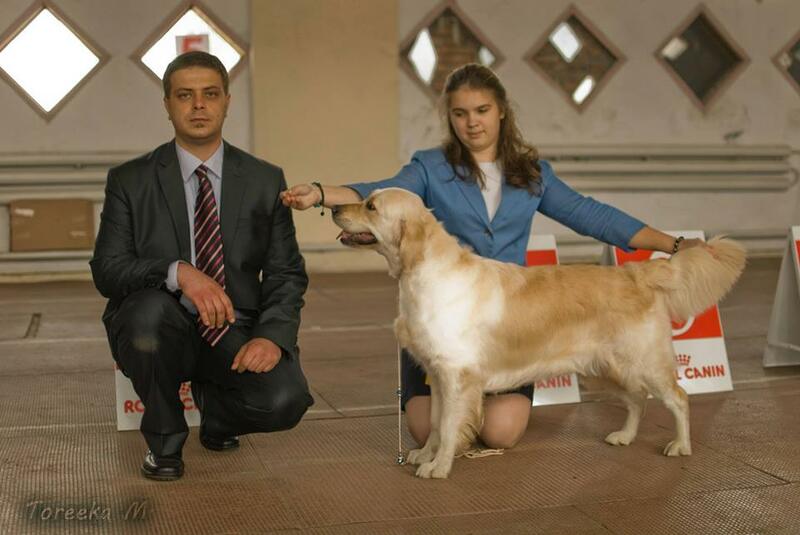 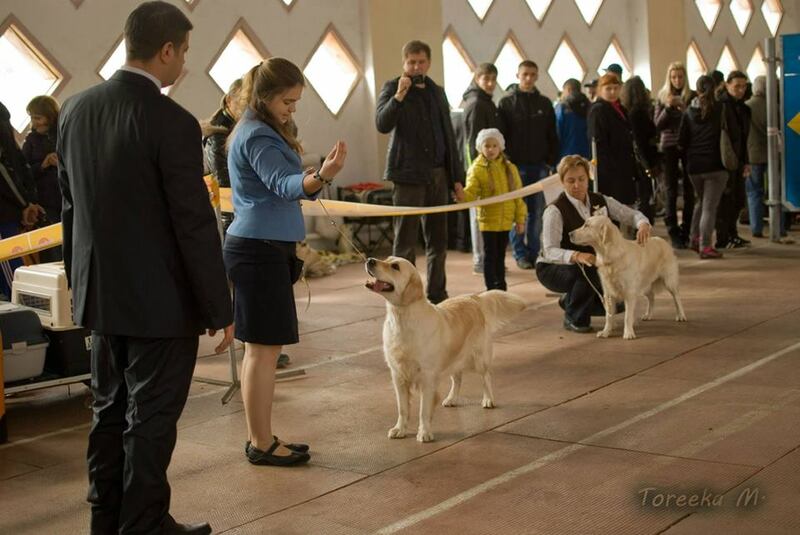 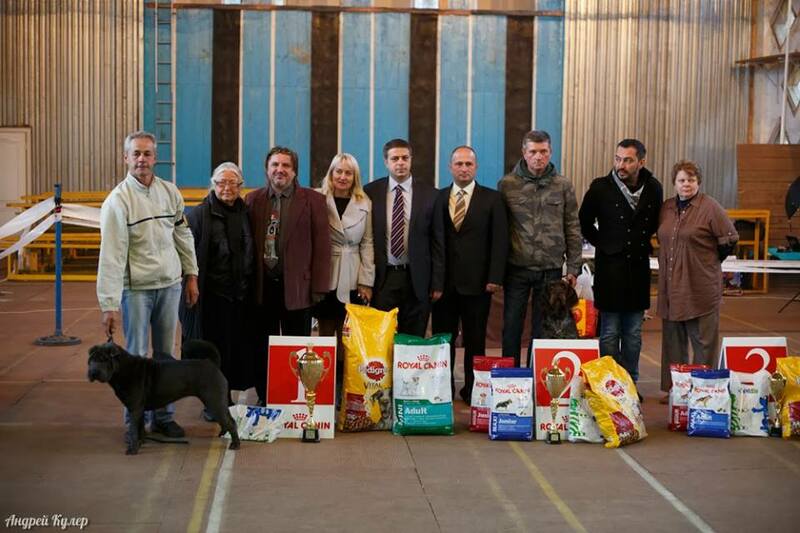 I'm President and one of the founders of the Kennel Club For Polar Breeds in Macedonia, I have been involved in organizing speciality shows in the past years and I'm still working towards continuing this great tradition for promoting the Macedonian cinology . 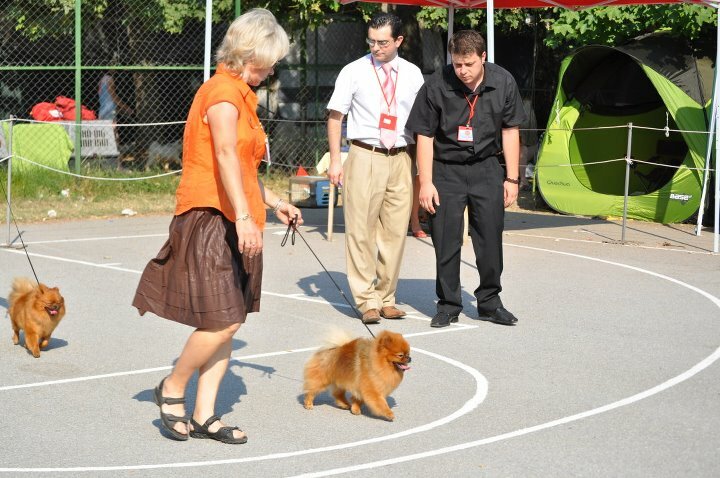 I became FCI judge in 2011 and I have offered my expertise on national and international shows,and as well as on specility shows around the world.I have been judging in : Macedonia ,Serbia ,Bulgaria ,Montenegro,Ukraine ,Belarus ,Russia ,Moldova, Thailand, China, Indonesia, France, Philippines... 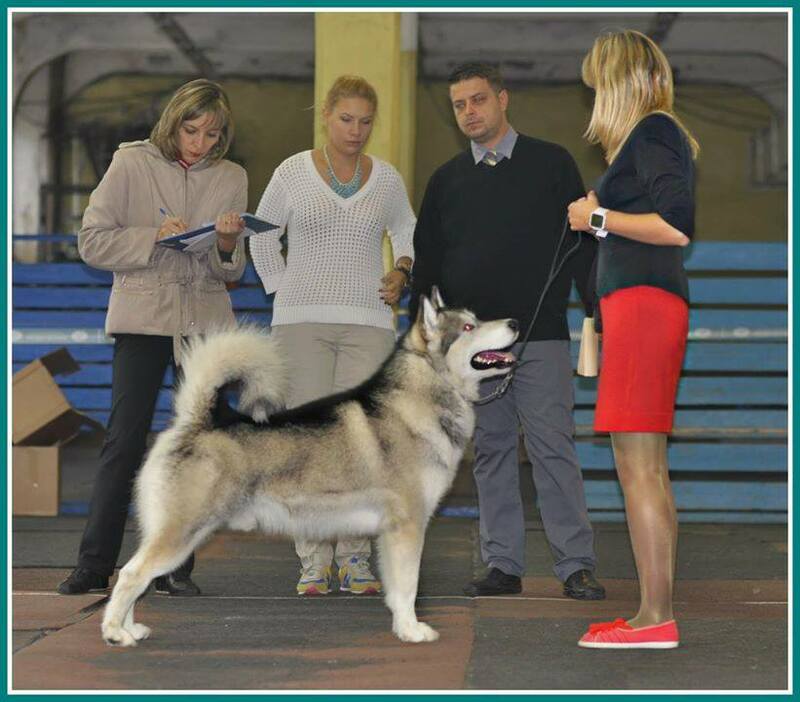 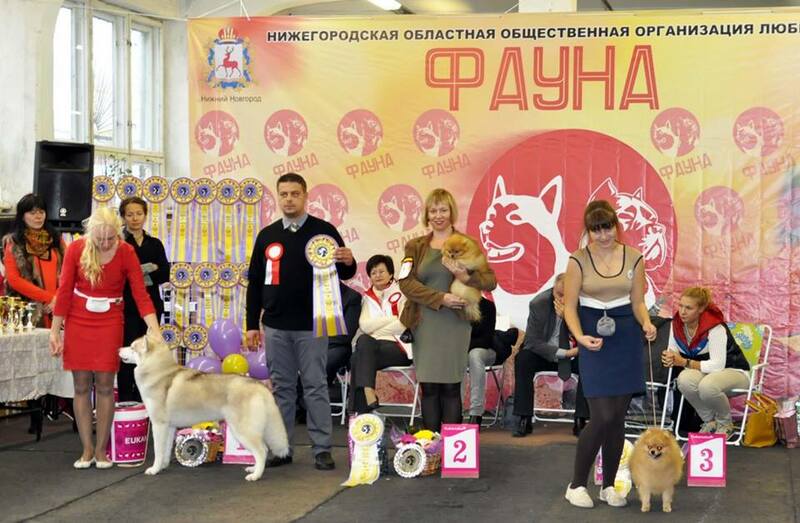 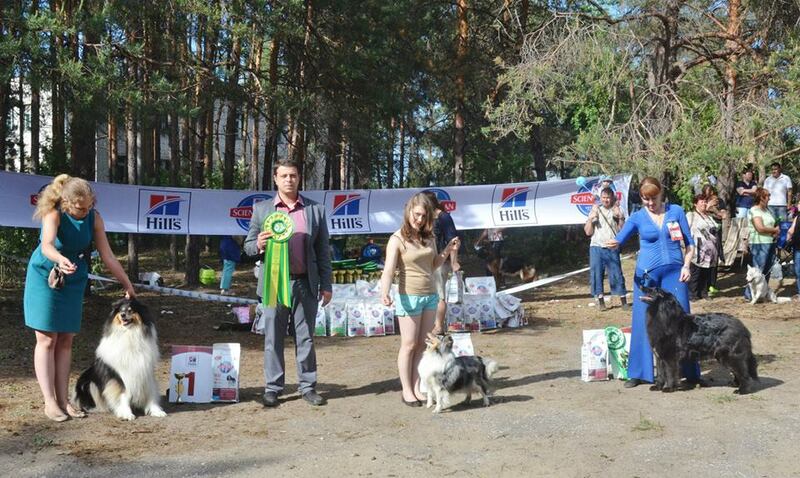 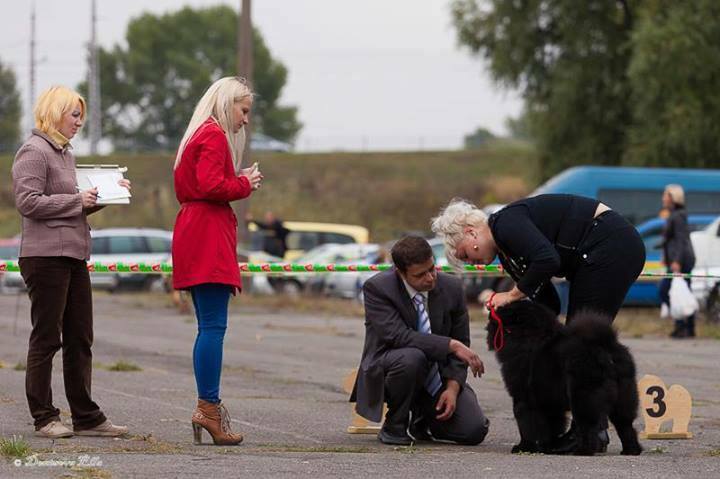 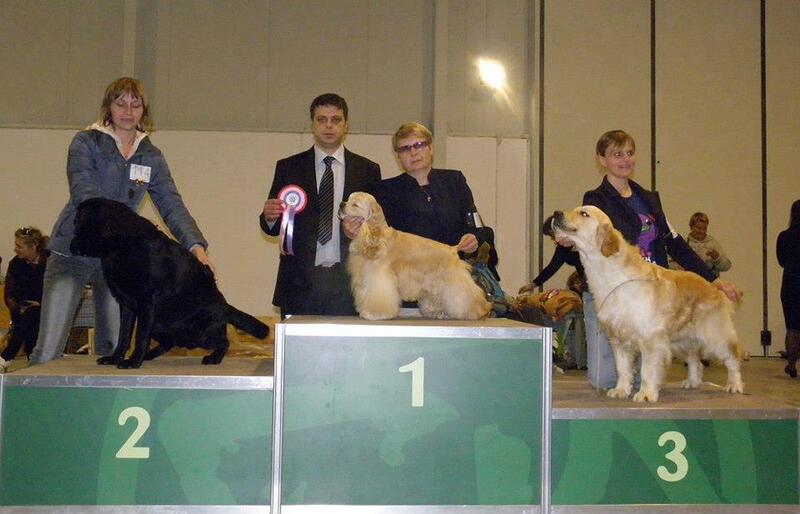 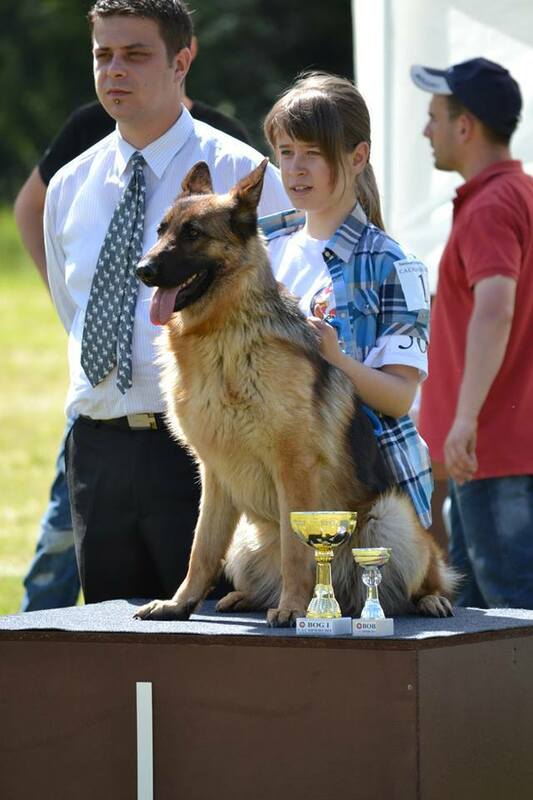 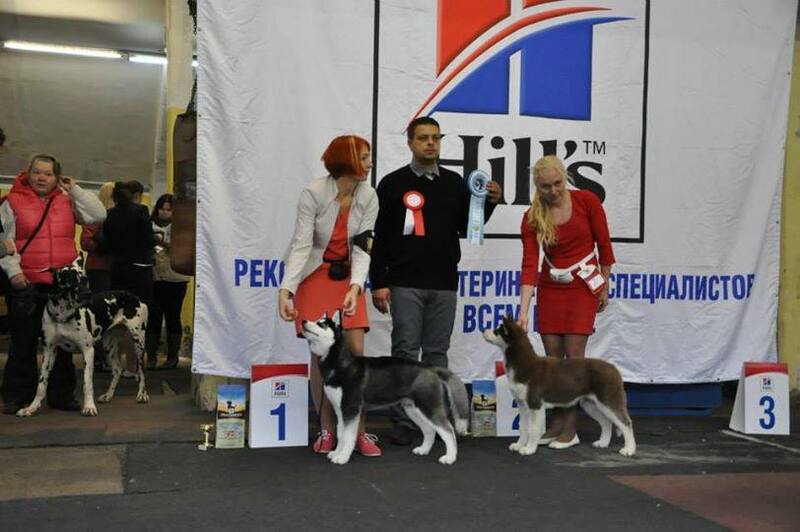 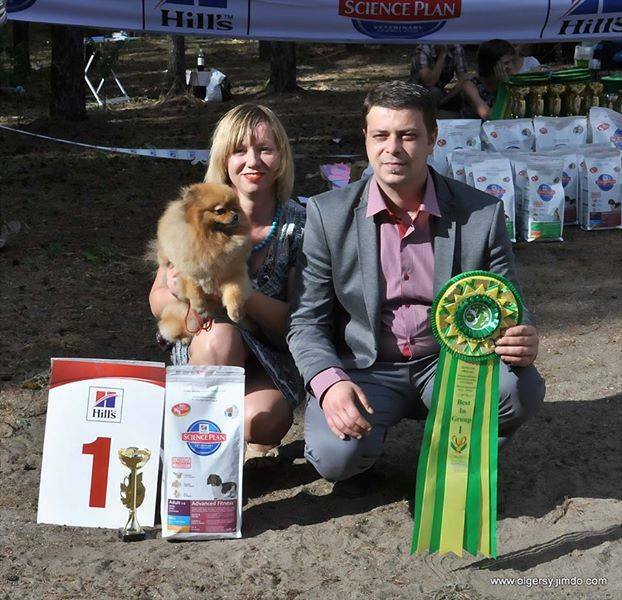 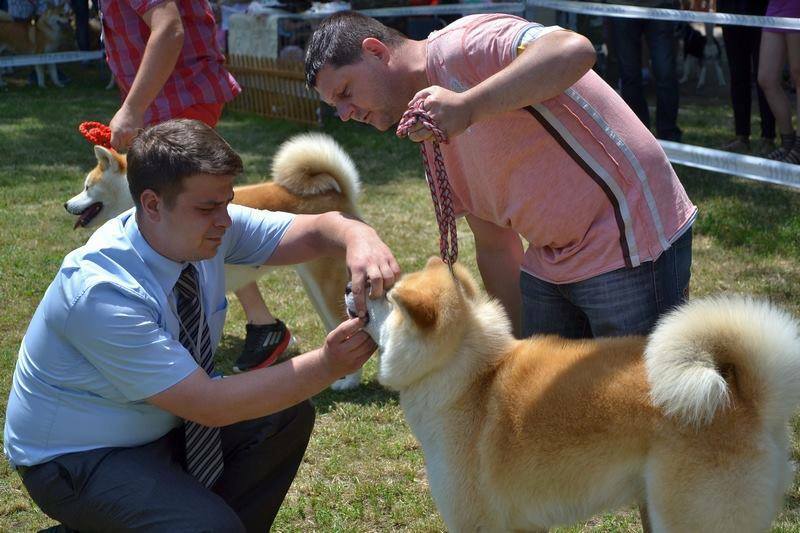 I'm International FCI Judge for all breeds from groups : I ,III, V , VIII, IX . 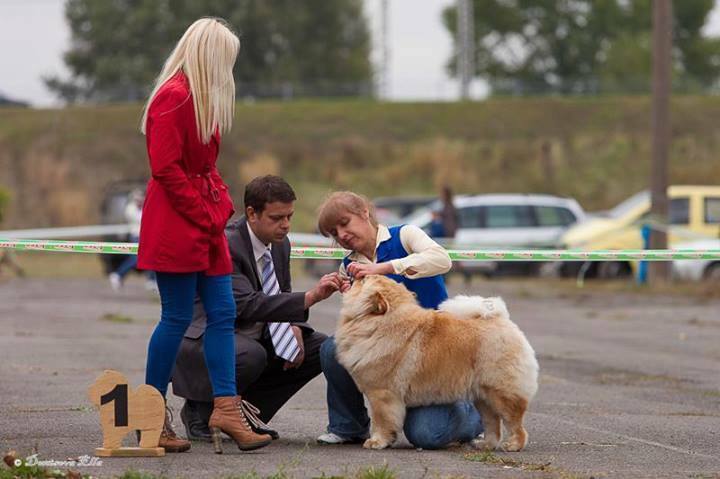 Here is some photos from the past shows where i have judged. 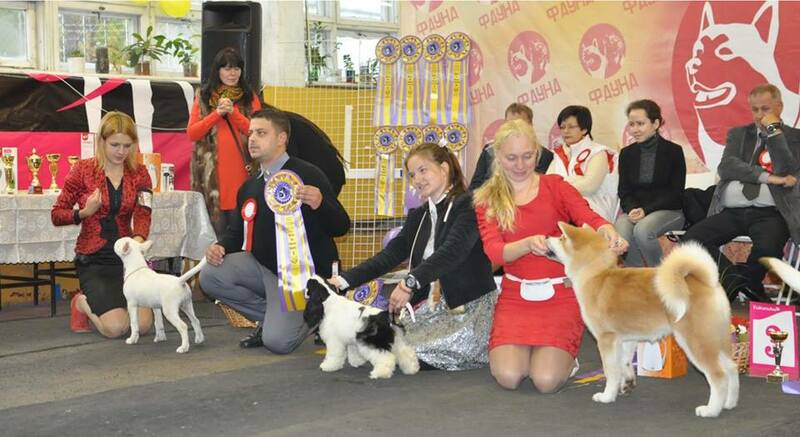 For judging invitation ,you can contact me on email : innervisionkennel@hotmail.com Feel free to contact me for any info !